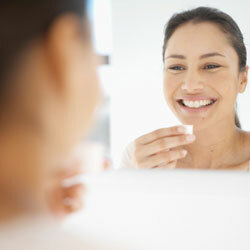 Experience VIP Dental treatment today – our staff look forward to meeting you. It is our mission at Hampstead Dental to provide you with the best dental care using the most advanced technology and given by compassionate professionals. Your health and safety is our foremost concern, and your care options will always be presented to you so that you can make the right decision for you. Our dentists and their amazing team want to build a trusting relationship with each patient, giving them the confidence to know that they’re in capable hands and are shown the utmost respect and consideration. We realise that health insurance is important to many of our patients, and we do what we can to help you understand your cover and make the most of it – but there are also no interest, no credit check payment options if you should need them. Our VIP dentistry service combines the best of both worlds — the latest technology and equipment, provided to you with the very highest levels of care. 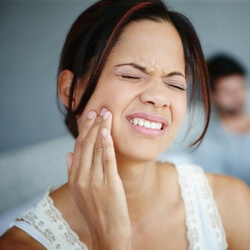 Our focus is on prevention and education, and we take the time to explain and educate so that you can participate in making your teeth the best they can be, and reduce the need for painful and costly dental emergencies. 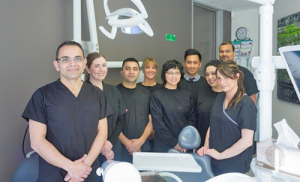 The investment we make in our technology and our people, make us the obvious choice for a local dentist here in the inner west of Melbourne. If this sounds like the kind of dentist you have been looking for, then we’re ready to help you achieve your perfect smile. Call today to schedule your consultation!